OneManOnMars Art has announced a new game for Switch titled “Leif’s Adventure: Netherworld Hero”. 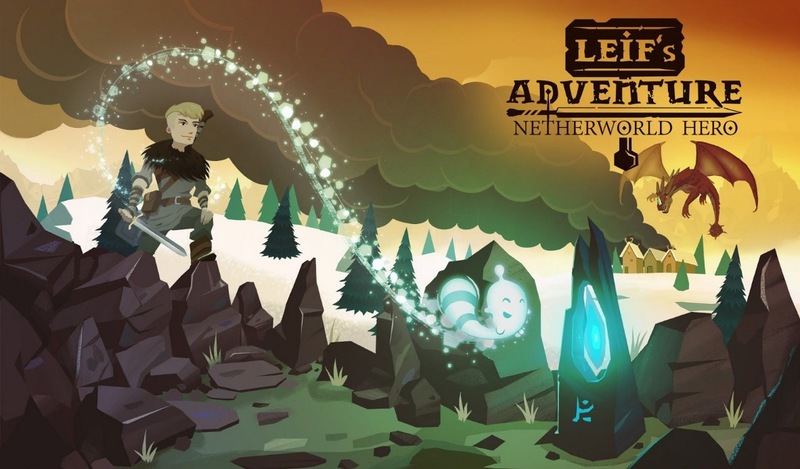 Leif’s Adventure: Netherworld Hero has exchangeable weapons, an asymmetric two character system, six worlds, and hand-painted graphics. It’ll feature offline co-op and HD Rumble support. Leif’s Adventure: Netherworld Hero is slated for Spring 2018 on Switch. Watch the debut trailer below.